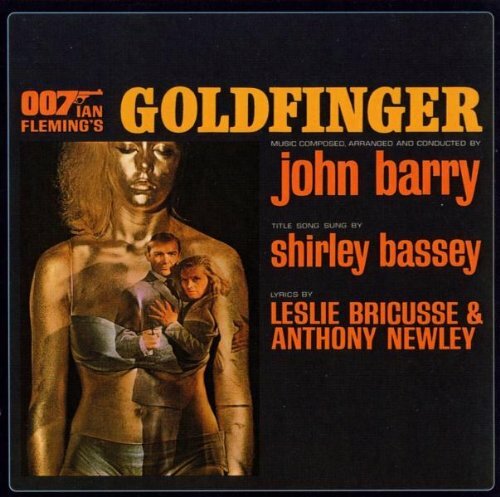 The first image on the page is for James Bond - OST - Goldfinger (Original Motion Picture Soundtrack), followed by the original. Also check out the most recent parody covers submitted to the site. He's the man; the man with the ganja touch!